Happy New Year! 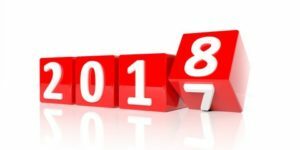 Here’s to a happy, healthy and safe 2018 (and beyond) for all! We’re hoping to book some shows for the spring and summer as well as working on new bits of material. We hope to see some familiar and new faces soon. 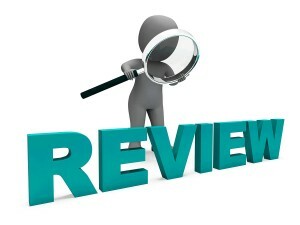 Here is a review of Lord of Hounds from Exposé Online. 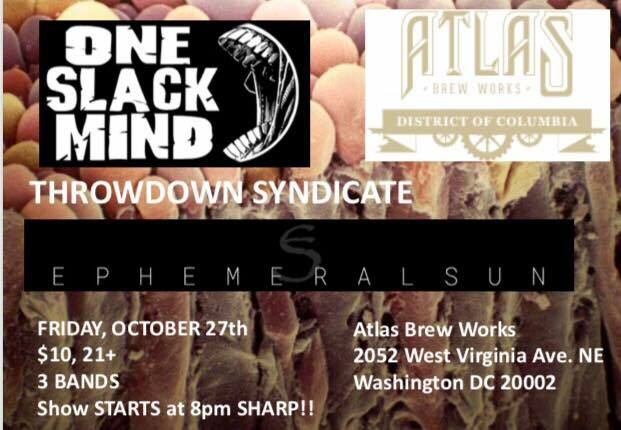 OCTOBER 27th 2017 – Ephemeral Sun w/One Slack Mind and Throwdown Syndicate.